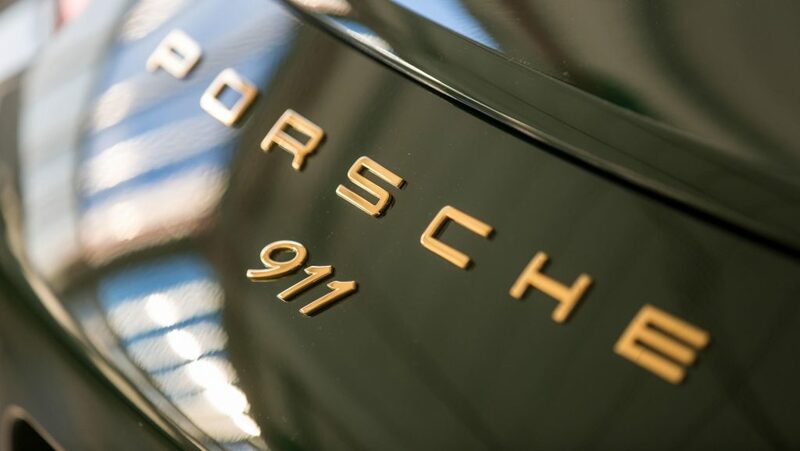 When Porsche debuted the 911 in 1963, they couldn’t have predicted that it would become the most iconic sports car ever. 54 years later we at Car Buzzzn are celebrating the construction of this amazing 1 millionth special edition! Combining modern technology with retro looks, this amazing car is based on a 2017 Carrera S model. 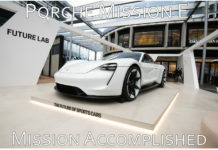 This features Porsche’s latest top of the line Power kit version of the S’s twin-turbocharged 3.0 liter flat-six engine, making a nice 450 horsepower and paired with a seven-speed manual transmission. Going from 0-100 km/h in 4.3 seconds, and has a top speed of over 300km/h. 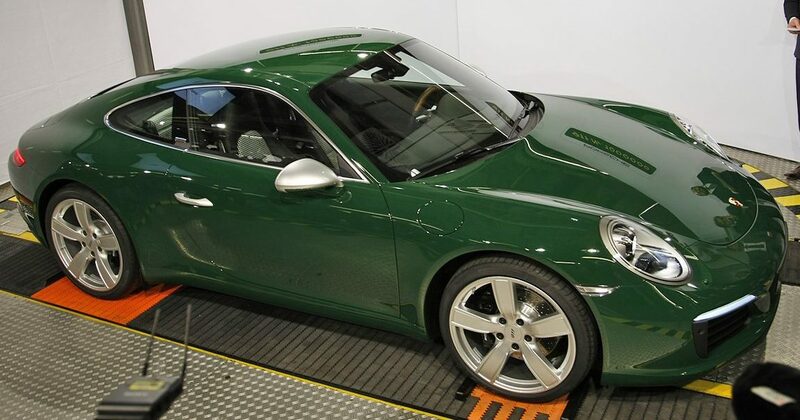 Painted in the same “Irish Green” as the its predecessor, the car is trimmed with gold badges and has a few throwbacks to Porsche’s original 911 coupe. 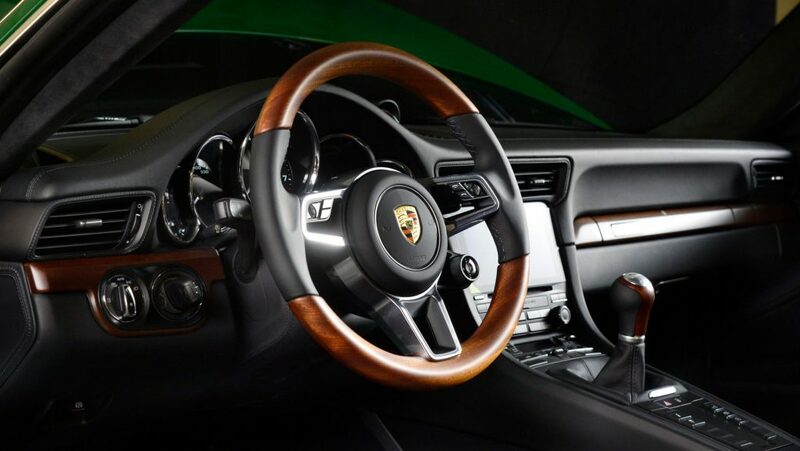 The steering wheel has the 1960s version of the Porsche crest on its hub and is finished in mahogany as opposed to carbon fibre or aluminium. The seats feature houndstooth trim surrounded by leather similar to what you find on a 911 R and the interior has a very simplistic, but elegant look. 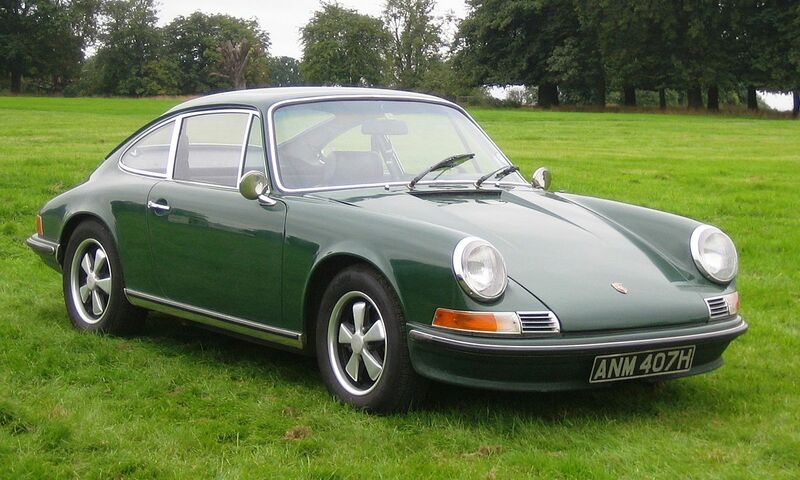 On the outside, it features 20-inch alloy wheels in a classic design, as well as a retro chrome window outline and aluminium mirror caps that contrast nicely with its green paint. 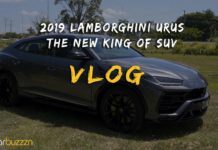 Its finally tied together with gold badges on the rear & on the B-pillar and passenger-side dashboard to make this one of a kind car really stand out. Porsche says that around 70 % of all 911s ever built are still on the road today, which is a true testimony to one greatest sports cars ever. 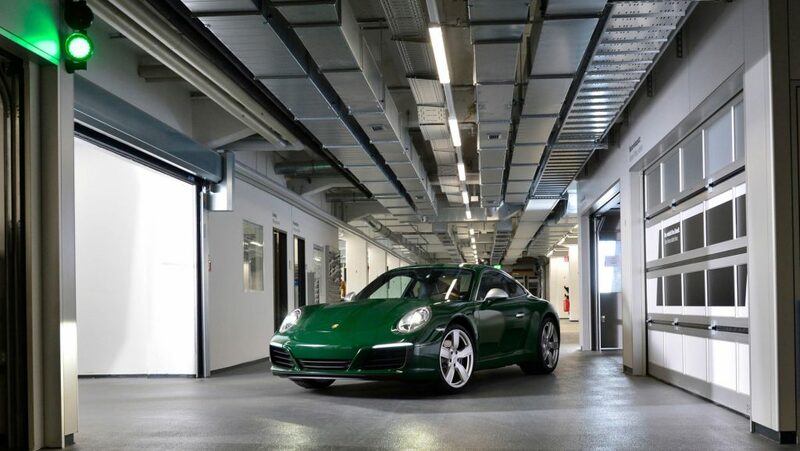 This 911 will make its way on a world tour before spending its life in the Porsche Museum in Stuttgart Germany. A spokesman from Porsche says they have not decided whether to bring this piece of history to Australia just yet. 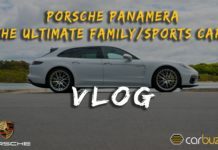 Next articleV8 AMG vs v8 supercar vs V8 F1 Who’s Faster?